An original painting and prints of Loch Lomond Dusk Through The Birch Woods, Scotland. 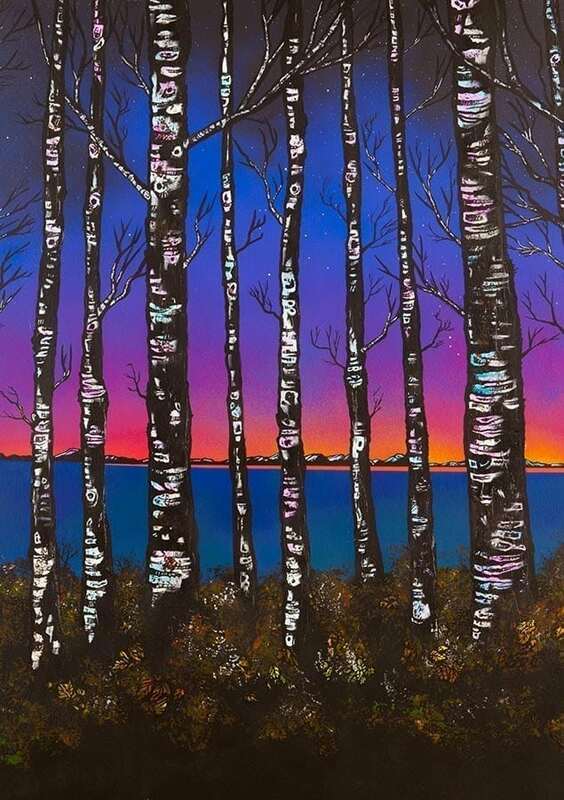 An original abstract, atmospheric landscape painting of Loch Lomond Dusk through the Birch Woods, Scotland. Original painting has sold but a range of prints are available. Loch Lomond Dusk Through The Birch Woods, Scotland.